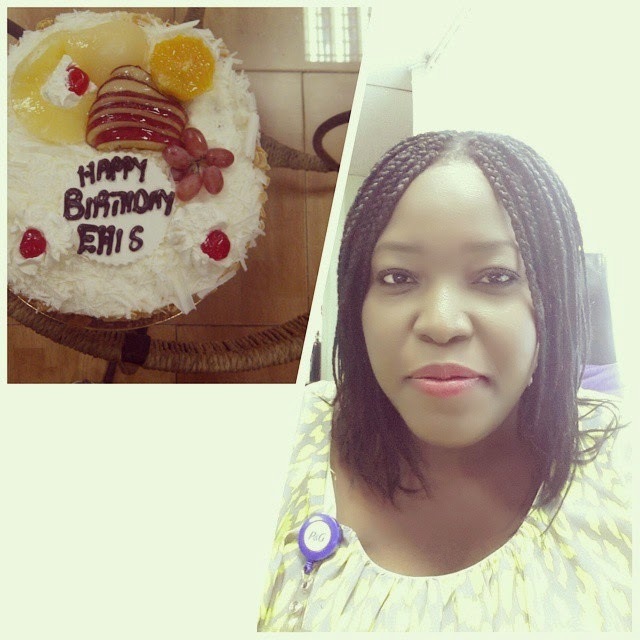 Ehiz Blog: Happy Birthday to Me! So, I finally took up the 7 day challenge! And with a bit of consolidating, I made it to Day 7!! Its my birthday and I am quite happy with myself. Overall, I think I am in a very good place, spiritually,emotionally, physically. And I have a lot to be thankful for. So, in honor of the gratitude challenge, I am sharing my Facebook posts! Enjoy!!! Day 1: I am grateful for Life. And all its ups and down. The highs and the lows. Heartaches and Happiness. Failures and Successes. Trials and Triumphs. Rejection and Restoration. Disappointments and Achievements. Sorrow and Joy. Chaos and Calm.. All these and more, I am grateful for. Day 2: I am grateful for my parents. My Dad (aka Elder), who raised me as a capable woman, and gave me a strong sense of self worth, of independence, of confidence, of dedication and of disciplined work ethics. My mom (aka Mamaloo). 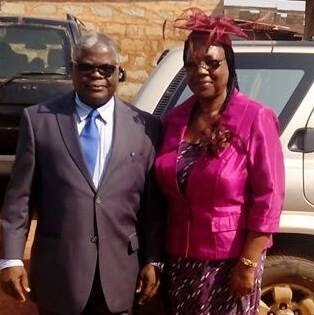 My 'Shero', who raised 7 kids brilliantly, who instilled in me the spirit of excellence, and taught me hospitality, empathy, and the true meaning of practical Christianity. For these and more, I am eternally grateful for. Day 3/4: I am grateful for my sisters. I got three of you, and you guys have been my Rock. Friends. ShoulderToCryOn. ArmsToRunTo. You are TrailBlazers. Awesome Moms. Fantastic Wives. Professional Women. You are a constant source of Inspiration. Dedication. Determination. Thank you for being great Role Models. Thank you for loving God so much, it was only natural for me to love him too. For teaching me Respect. For teaching me Empathy. For teaching me Patience. For proving to me that I can be Anything I want to be. And for Cheering me on. The Doc, The Banker, The Nurse. The Playful, The Reserved, The Thinker. Igwe d 1st, Igwe d 2nd, Igwe d 3rd. For Loving me and More, I am Eternally Grateful For. I am grateful for the privilege of being a Wife and a Mother. I am grateful for the hubby, who completes me, who loves me unconditionally, who is my biggest cheerleader, who teaches me humility and forgiveness. I am grateful for the lil one (AD the boomboom, the bunga), who melts my heart with his chuckle, and keeps me balanced. I am grateful for my fast receding hairline and slowly shrinking waistline. I am grateful for good health, for provision and for protection. 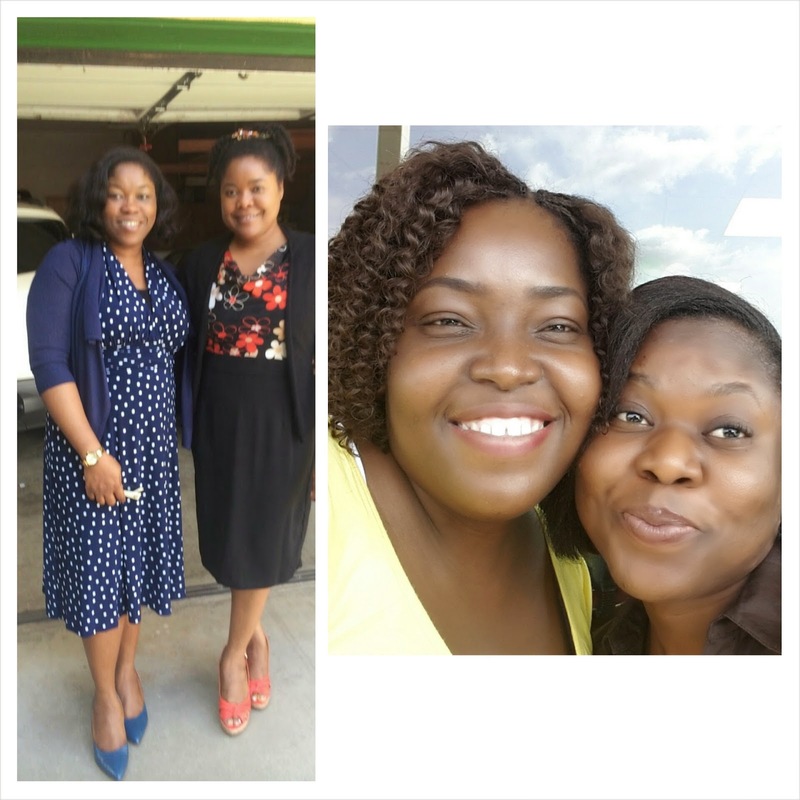 I am grateful for my support team (Esther the nanny, Wale the driver) who take care of the house. I am grateful for the Youth Class that I teach and mentor, they inspire me. I am grateful for my fellow choir members, together, we make great music unto God. I am grateful for the church, that constantly pushes us to be practical Christians. I am grateful for my job. It puts food on the table, clothes on our backs, bags on our shoulders, and much more. I am so grateful for YOU, dear friends, (FB, blog and beyond) who shower me with so much love and constantly challenge me to be better. Last but not least, I am grateful to God. The Eternal one. The Giver of Life. Who decreed 30+ years ago that I be born into this earth. And has kept an eye out for me ever since and kept me safe. For all these blessings great and free, I say thank you God and happy birthday to me! Thanks a lot my dear. Thank you Ayo. You continue to inspire me with your selflessness.